Two years ago I wrote a book. I wrote A Moment of Christmas for the weary woman being crushed under the weight of Pinterest-pressure. The woman so exhausted she hasn’t read anything for herself in months or more. The woman desperate for connection with her own soul, with others, with Christ. The woman craving a less-crazed Christmas season, and longing for an intentional season, full of the joy that arises in knowing Christ is truly with us. It’s been sold as e-book, and for two years now women have been requesting a hard copy. Something to toss in their diaper bag, to pull out while waiting in the preschool pickup line, to keep on their nightstand. A print version was my dream too, but over the past two years, I had our third baby, we listed our house twice, and we moved. So there have been a few other things going on. BUT. God gets what God wants, and God wanted this book updated… and in print. 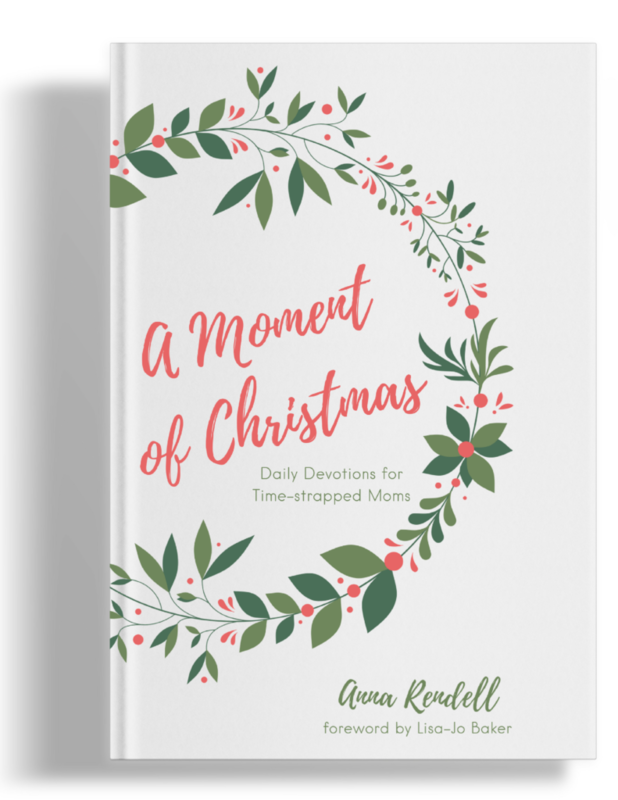 It’s my joy to tell you that A Moment of Christmas: Daily Devotions for Time-strapped Moms is now available as an e-book AND as a published, hold-in-your-hands, bound and printed book! Do people still squee? If so, commence squee-ing. And all the woohoo-ing and yelling of yipppeeeee! It’s a cleaned up, printed and prettied up edition of the book I loved writing and I could NOT BE more excited! My first published, printed, hold-in-your-hands book. So we’re having a party today, oh yes we are! And what’s a party without presents, amirite?? Reserve your copy of A Moment of Christmas! 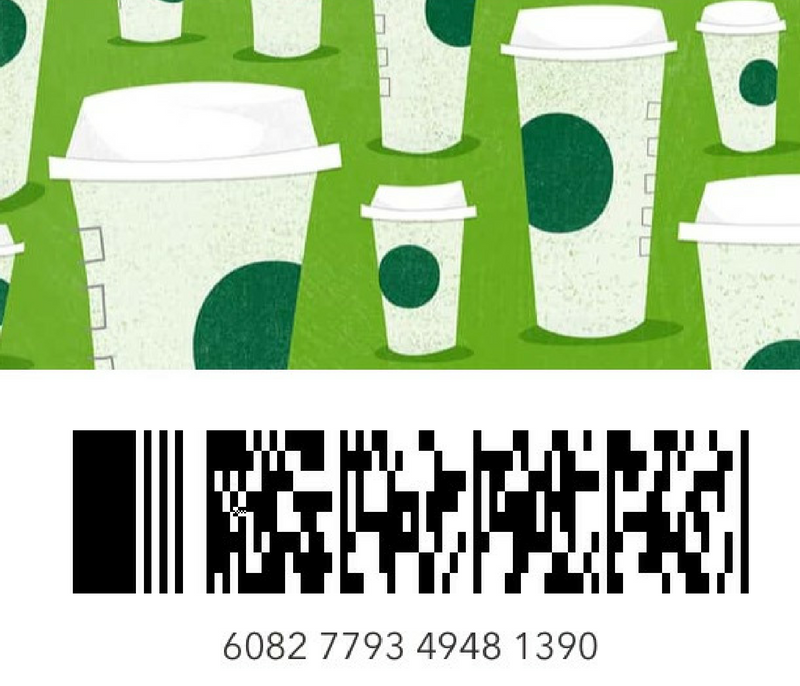 Because I’d bet the coffee gift card will run out quickly, everyone also gets this beautiful printable! Print it, frame it, use it as a bookmark… If you need to get this quote in front of your face even more, we’ve also turned it into a mug, sticker and tote. Let’s be honest – we need this reminder displayed everywhere throughout the Christmas season. 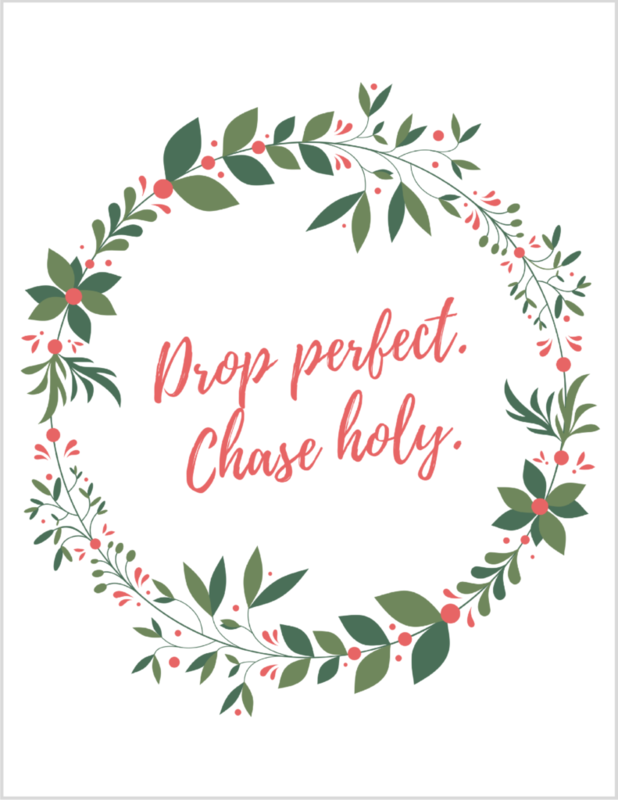 Click the button below to download this FREE printable! 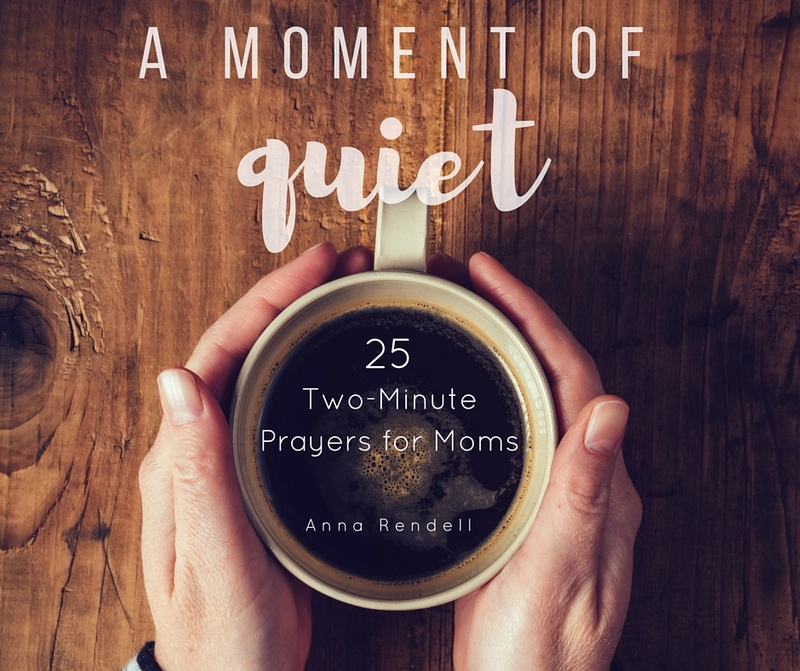 If you’re one of the first 20 who pre-order a print copy of A Moment of Christmas (I say ‘pre-order’ because they will ship hot-off-the-press on or before November 20th), you will receive a free digital copy of my e-book, A Moment of Quiet: 25 Two-Minute Prayers for Moms! I love this little book and hope it will bless you when you don’t have the words or prayers of your own to utter aloud. Your e-book will be sent later tonight, so don’t worry if it doesn’t come right away. And to top it off, EVERY order placed this weekend for a print copy gets an entry in our GRAND PRIZE DRAWING! 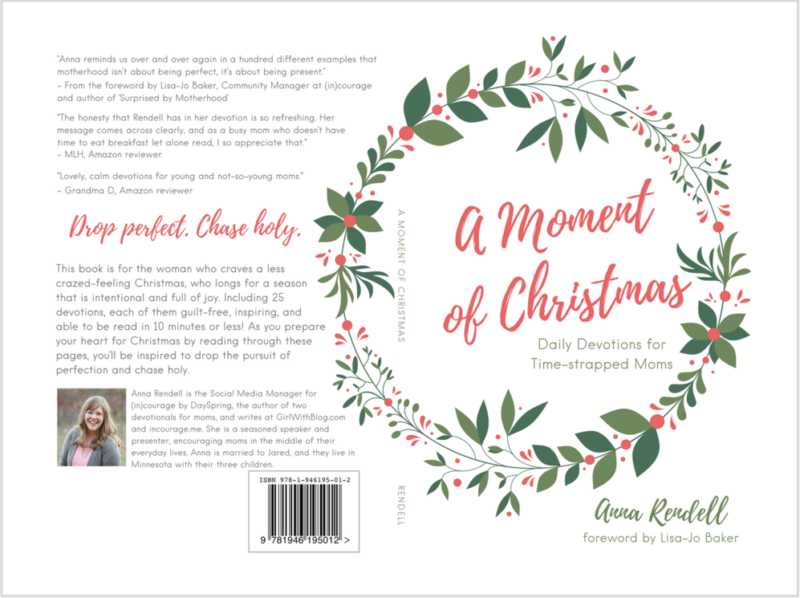 I’ll draw next Tuesday (11/8), and the winner will receive her own moment of Christmas: a digital copy of the book, a beautiful Christmas canvas from DaySpring, a paper chain to count down to Christmas, a lovely mug, and a few fun surprises. I CAN’T WAIT to send this package off!! To recap the party goods: Everyone gets coffee! Everyone gets a printable! The first 20 to order a print copy get A Moment of Quiet e-book! And everyone who orders a print copy this weekend receives an entry in the Grand Prize drawing! All to celebrate the revised and printed edition of A Moment of Christmas - get your copy! I have to tell you, the number of hard copies we have is extremely small. This self-publishing thing is a total gamble and leap of faith. There may be an option to do a second print run, but nothing is guaranteed. I’m not generally a big pusher, but honestly if you want a copy, I’d get it soon. But don’t worry – remember, the e-book version has been completely updated too and will be available forever. Friends, thank you for celebrating with me. This is my dream and I’m living it because of you. I am humbled by that and honored that you’re here. May the moments in this book be the guilt-free breaths of oxygen you’ve needed. May the stories and thoughts shared within the pages bring you peace instead of pressure, joy instead of guilt, conviction instead of expectation. And may you have yourself a merry little (moment of) Christmas. Just used the gift card!! Thank you!! !